I thought it was cute the other day when I caught Greg (my father-in-law) and Kevin napping in the exact same positions! 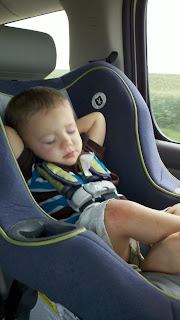 And then it was even cuter when HD fell asleep the same way that day on the way home! 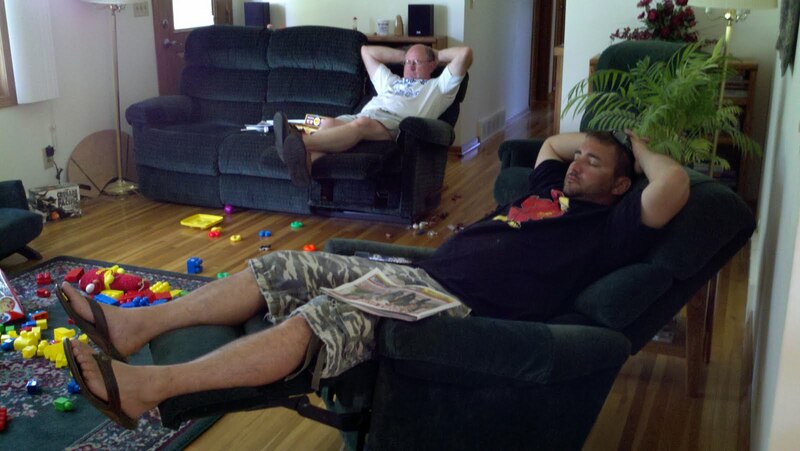 Three generations of Ross men in their napping positions!